An iMac update has been long overdue, although, it was definitely worth the wait. The last time Apple gave the iMac a touch of innovation was back in June 2017. Today, Apple HQ in Cupertino California, announced that the iMac line will be receiving a massive 2019 update while striving for hyper-packed dynamic performance yet maintaining the chic ‘All-In-One’ silhouette, the iMac’s signature. 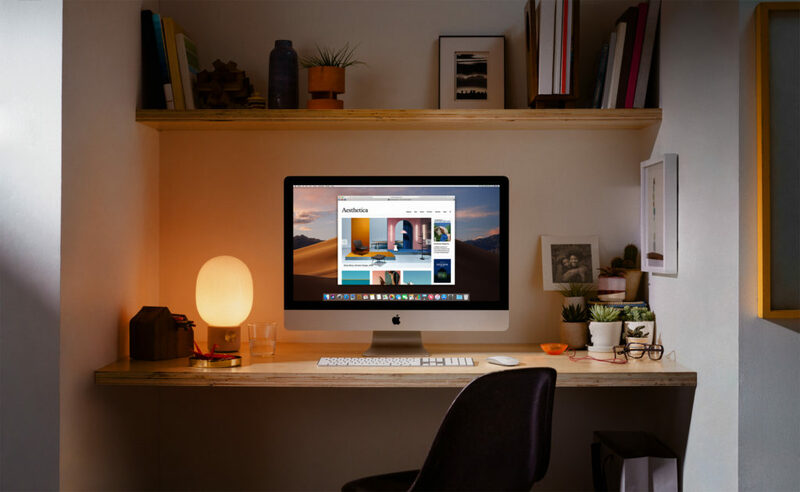 Whether it’s running a small business, pro studio or home office, iMac is loved by consumers and pros alike. 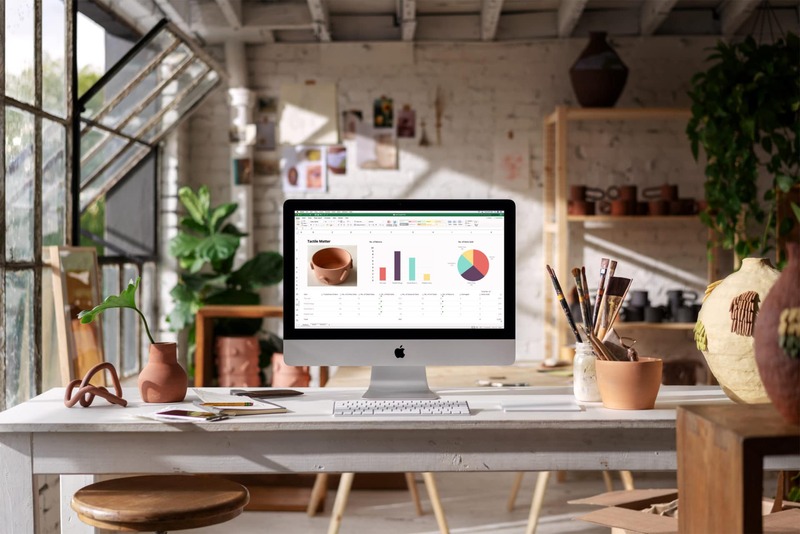 Dimension wise, the iMac comes in two sizes – 27 and 21.5 inches and maintains the same sleek all-in-one design with its thin-edge display and aluminum and glass profile. However, Apple have focused this update more towards internal spec upgrades rather than design silhouettes. 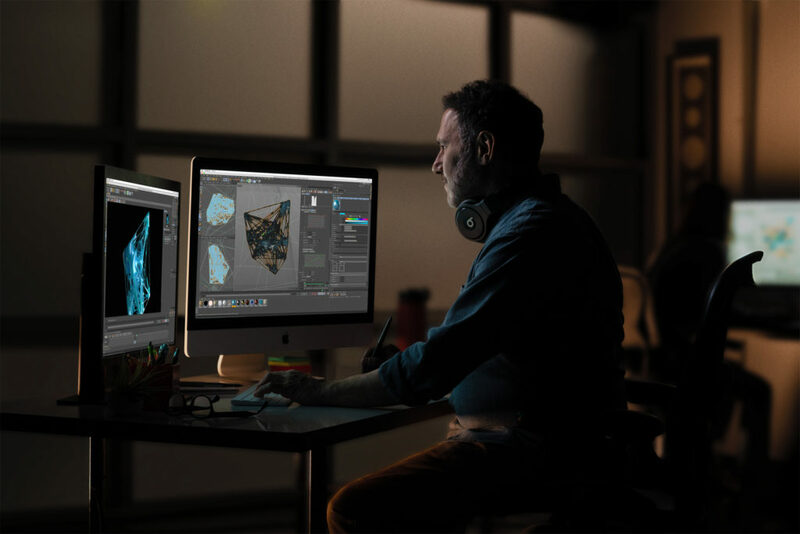 The iMac provides a boost in performance, combined with its gorgeous 4K and 5K Retina displays that boasts 14.7 million pixels, 1 billion colours, 500 nits of brightness and impeccable picture quality in any viewing angle. 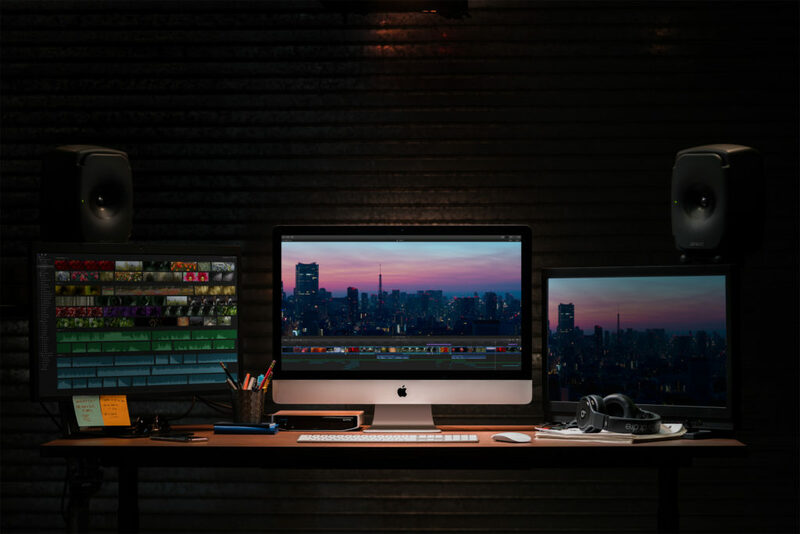 With up to 14.7 million pixels and 1 billion colors, iMac’s Retina 4K and 5K displays offer an immersive, front-of-screen experience. The 21.5-inch variant sports an 8th-generation quad-core, and a virgin 6-core Intel processor, which delivers up to 60 percent faster performance, while the addition of Radeon Pro Vega graphics provides 80 percent faster graphics performance. On the other hand, the 27-inch boasts a stunning 9th-generation 6-core and 8-core Intel processor that deliver up to 2.4 times faster performance and the new Radeon Pro Vega graphics chip offering up to 50 percent faster graphics performance. As we can tell, it’s a huge upgrade. We believe the 21.5-inch is great for corporate workspaces as it is compact, appropriately-sized and now, way faster. The 27-inch expresses suitability for studio and creative workplaces, the ultrawide-HD screen and clear-cut visuals matches the same vibrancy as a creative mind. 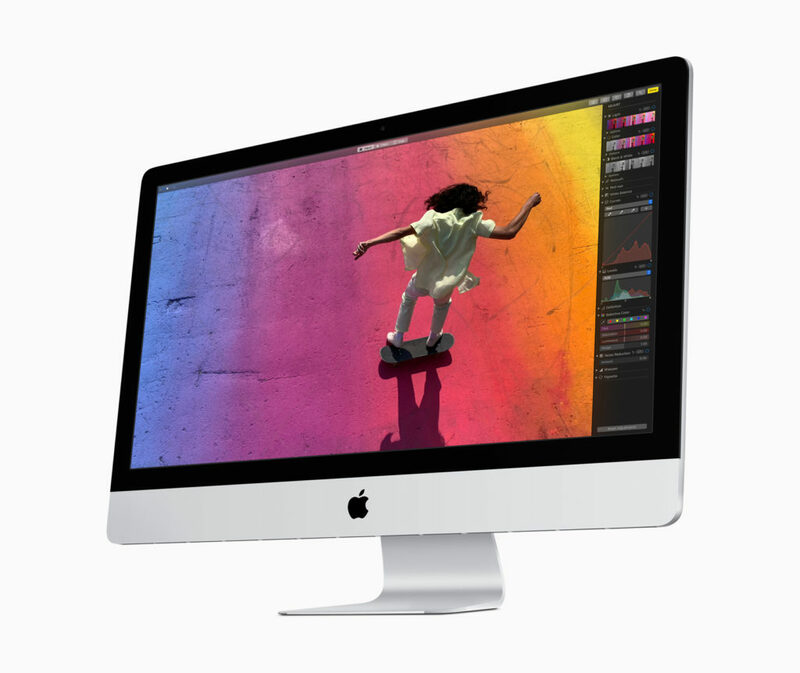 The 21.5-inch iMac with Retina 4K display has been priced at Rs. $1,299 onwards while the larger, 27-inch iMac with a 9th generation core begins at $1,799. Apple officially confirms that the new 2019 iMac will be available for retail on the Apple Store App, the webstore as well as Apple authorised retail stores next week.